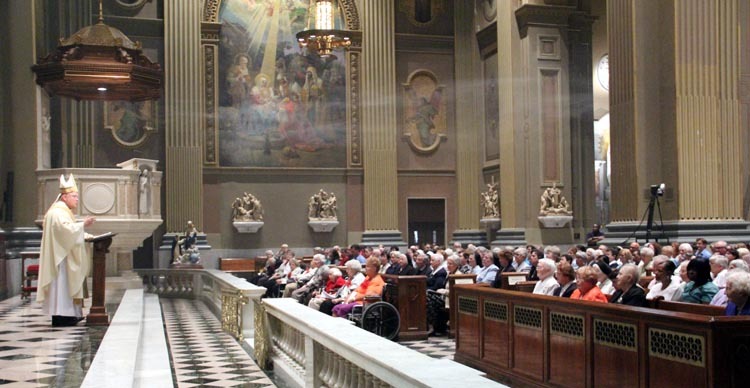 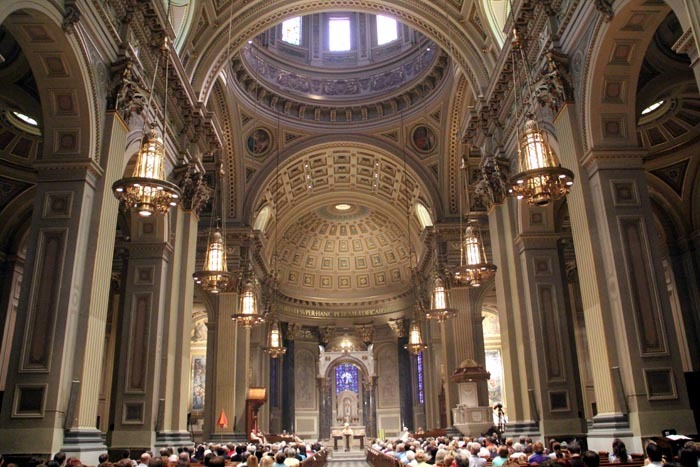 Archbishop Charles J. Chaput celebrated this year’s Annual Religious Jubilarian Mass on Sunday, Sept. 8 at the Cathedral Basilica of SS. Peter and Paul. 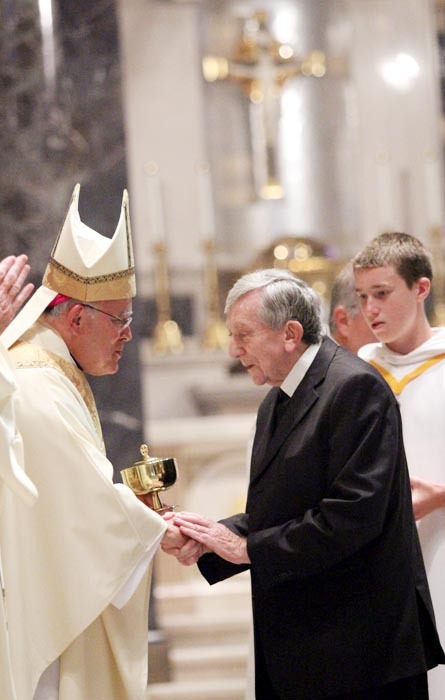 The Mass honors religious priests, sisters and brothers celebrating milestone anniversaries of 25 years or more. 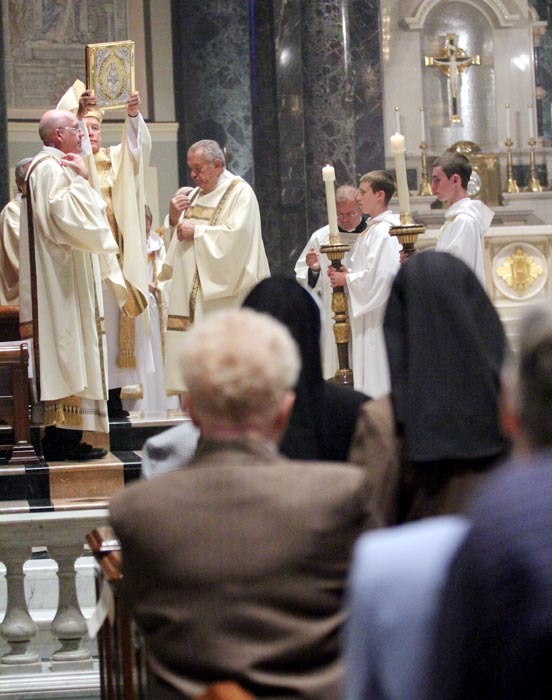 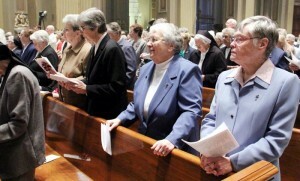 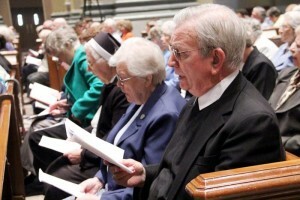 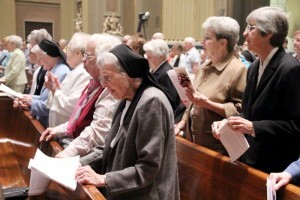 Of this year’s 253 jubilarians, 100 attended the Mass with their guests. 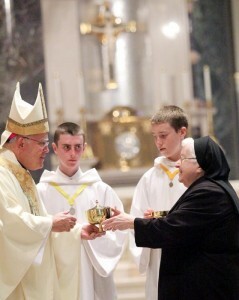 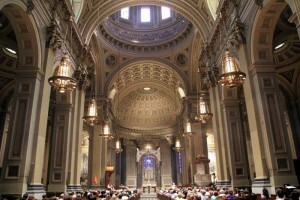 Watch a video from the Mass here.